The Views, The Pool, The Entire Experience...Spectacular! It doesn't get better than this! This 3BR, 2BA waterfront property with comfortable accommodations for up to six guests (everyone gets a bed), offers a private pool, dock, screened lanai, and spectacular views of The Tampa Bay & the Tampa Skyline. Newly renovated with all new furnishings, this home is sure to delight. The Living Room, Dining Room, Kitchen, Family Room, Master Bedroom, Pool, and Lanai all face the open water of The Tampa Bay with The City of Tampa as your back drop. 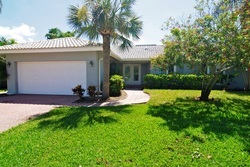 3BR/2BA Child Friendly Waterfront Pool Home with Screened Lanai & Private Dock! 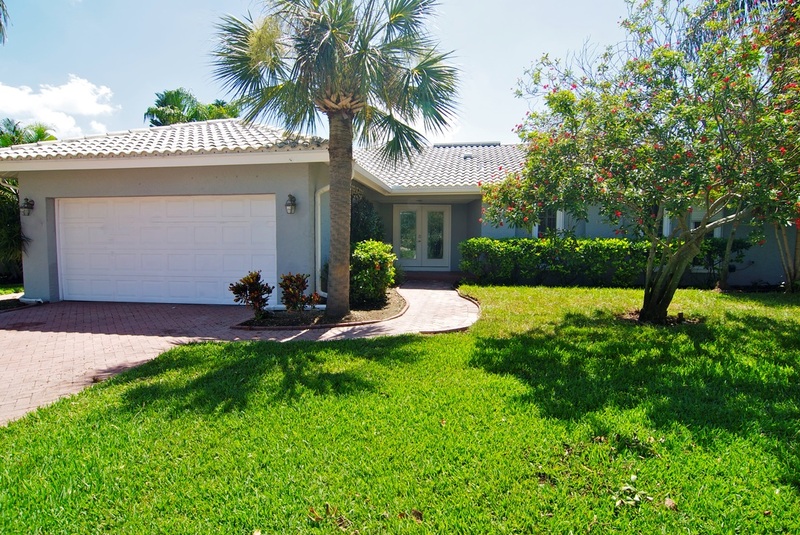 Dolphin's Run is a 2000 sq ft, 3BR/2BA, waterfront, pool home with a private dock, two screened lanais, and a fully fenced back yard. Non smoking, this home has a fully outfitted kitchen including refrigerator, stove, dishwasher, microwave, toaster, coffee maker, blender, out door gas grille, and more. Cable TV in living room, family room and master bedroom. DVD player in living room and family Room. Wireless internet.